Prior to having Noah I didn't really drink coffee, but after a year of very little sleep it has become a very familiar friend. The challenge with drinking coffee is that over time it has stained the front of my teeth. Would the stains stop someone in their track and stare probably not, but when I talk I am self conscious of my teeth. 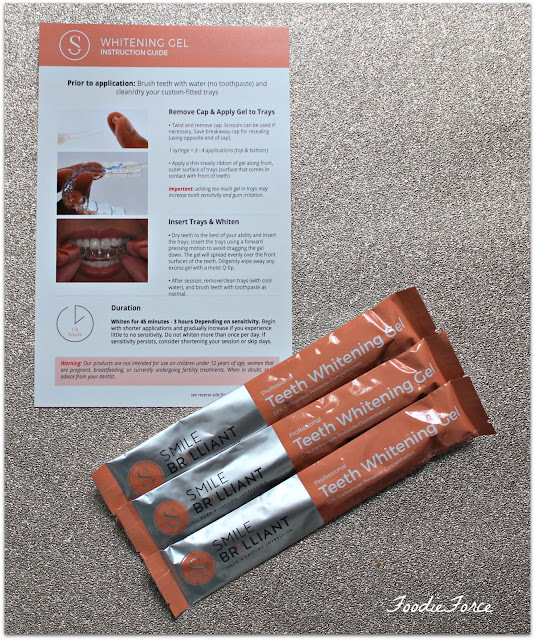 I have tried in the past whitening toothpastes and strips and whilst they work to some extent the overall whitening hasn't been amazing and it doesn't last very long. So when Smile Brilliant got in touch and asked if I was interested in trying their home whitening kit, I thought why not. They offer a number of kits, for those with sensitive and non sensitive teeth, you can also pick the number of applications based on how stained your teeth are. I opted for a home whitening kit with eighteen applications. 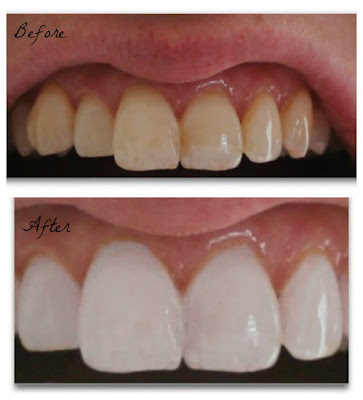 It's low in costs at £130*($165) in comparison to a dentist and the process was easy too. If you live in the U.K. you have to pay import tax as the package comes from the United States which was around £11. The box when it arrived had absolutely everything that I needed to get me going, one set of custom impressions, 18 whitening applications and 18 desensitising applications. 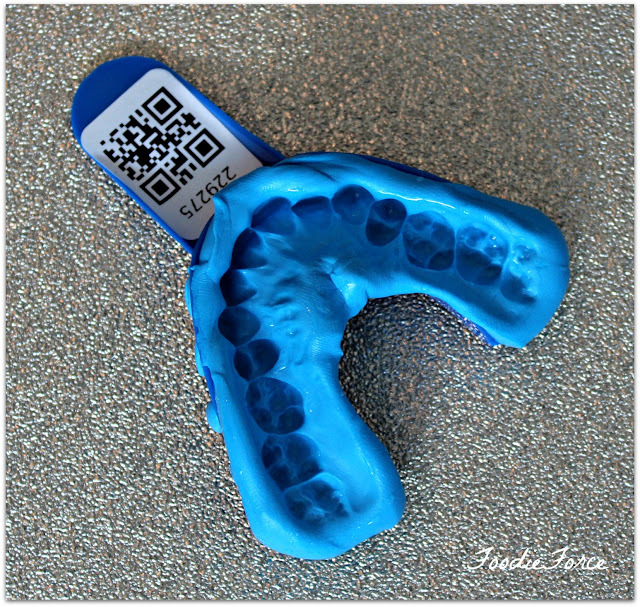 The first process on receiving my box was to make two sets of impressions of my upper and lower teeth. For those of you who have had braces in the past the above process will be a familiar one. I really enjoyed making my impressions. A mini science experiment at home. Before making your dental impressions you need to make sure you have clean teeth. 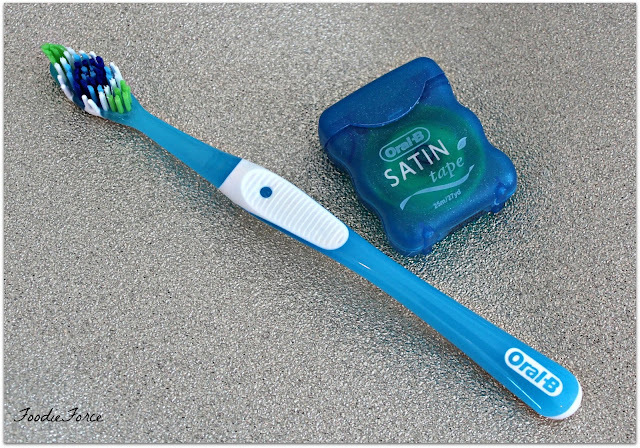 Start by brushing and flossing your teeth. To make the dental impressions you have one minute to mix the catalyst and baste paste together, place in the impression tray and gently close your mouth to form indentations of your teeth. It's important to do one impression at a time. The company has also supplied a spare in case you make a mistake. When making the impressions it is important to not bite down or wiggle the mould, it takes 2 minutes thirty seconds. Within the pack you have everything you need to return the impressions. As the impressions are being posted back to the United States you do have to pay for the postage roughly £8. The return postage to send your impressions back to you is covered. If you live in the US postage is paid for you to send your impressions back. Given the distance the impressions are travelling, the lab turned them around quickly and my custom fitted trays were returned in two weeks. As my teeth are a little sensitive I chose the pack with desensitising gel to help remove teeth sensitivity, whilst whitening my teeth. Now time for the whitening treatment. Making sure that the trays are clean, take the desensitising gel and apply a thin line along the front outer part of the trays. Each syringe has enough for 3-4 applications so keep this in mind when applying. Brush teeth with water (no toothpaste) and dry teeth as much as possible and apply the desensitising solution to your custom trays, wear for about fifteen - twenty minutes. When completed spit out any remaining gel. Now for a foodie I struggled with not be able to eat or drink for thirty minutes. It took me the first couple of days to get the timings right and work out when in the day it was best to do it. I personally found about an hour or so before bed was the perfect time to do it. Repeating the same process apply a thin layer of the white gel to your impressions and apply. Its important not to put too much on. The whitening solution can be left for forty five minutes - three hours. I personally refrained from leaving mine on to long and opted for fifty minutes. I wasn't expecting a massive change to the colour of my teeth over night. But I absolutely love this product it has been so easy to use and I have been pleasantly surprised with the results, by the third application the yellowy tones to my teeth had gone and after ten my teeth had changed considerably to a much more vibrant white. The best part for me however had to be the discolouration on my front teeth which disappeared. 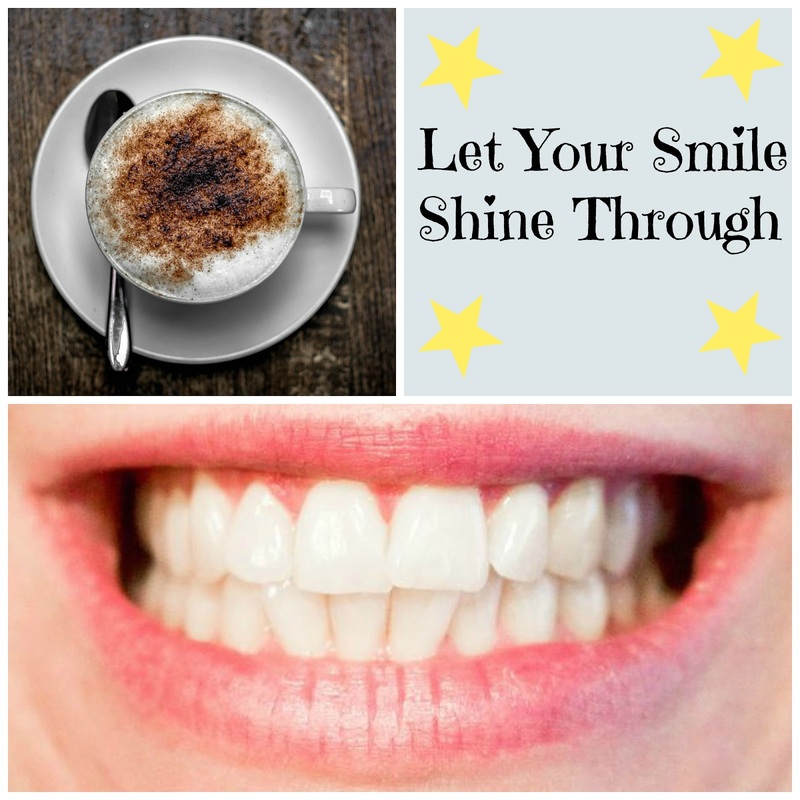 If your looking for a professional teeth whitening treatment at home at a fraction of the price a dentist would charge, Smile Brilliant is perfect. This was an easy to use product, at a great price and I was really pleased with the results. If your looking for a teeth home whitening kit Smile Brilliant have offered my readers a 5% discount using coupon code: FoodieForce. How do you keep your teeth white? *I was kindly gifted the Smile Brilliant home whitening kit but as always this is an honest review. I loved how easy this kit was and the results speak for themselves. This looks so good! The improvement is fantastic. I tried it but my teeth just hurt while using it so I ended up chucking it! You can really notice a difference in the results - it's so nice to see when things like this actually work and seem worth the money! Welcome to the coffee drinking world :))! Wow!! I am so impressed! I have been using strips at home but haven't been happy with the results, this looks much better.